Painter, muralist. Born in Denmark on April 10, 1873. Nielsen came to the U.S. at age 14 and settled in Chicago. 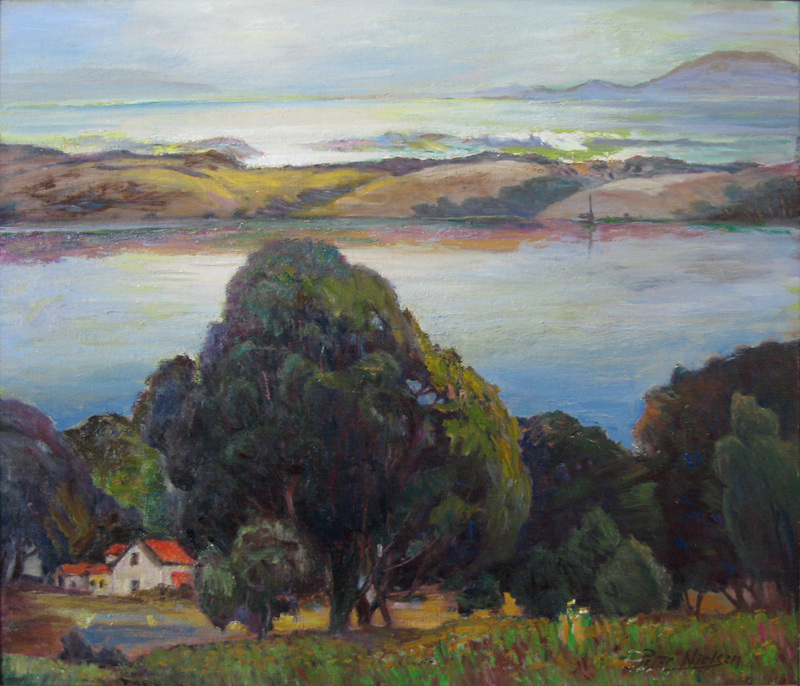 He studied briefly at the AIC, but was mostly a self-taught artist. In 1925 he moved to Los Angeles and became active in the local art scene. He remained in the area until his death in Santa Ana on Oct. 24, 1965. His works include landscapes and still lifes. Exh: AIC, 1920-25; Painters & Sculptors of LA, 1925-37; Calif. Art Club, 1926; Pasadena Art Inst., 1928; Eagle Rock Artists, 1931-32; Calif. State Fair, 1936; Academy of Western Painters, 1936-37; GGIE, 1939. In: Gardena (CA) High School; Oakland Museum; LACMA; Fiesta Room of the Biltmore Hotel, LA (mural done with Ejnar Hansen); Adamson House, Malibu (mural). Eagle Rock Sentinel, 11-6-1931; CA&A; DR.